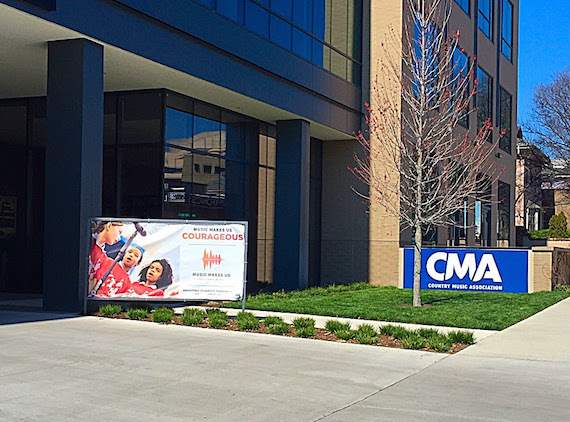 In celebration of Music in Our Schools Month, Music Makes Us is showcasing the benefits of music education with banners across Nashville’s Music Row area. The banners highlight ways in which music education can change a child’s life. Championed by industry leaders on former Mayor Karl Dean’s Music City Music Council and now by Mayor Megan Barry, Music Makes Us is a private/public initiative focused on ensuring access and increasing participation to music in Metro Public School students. Music Makes Us extends a special thank you to the businesses that have displayed a banner: ASCAP, CMA, NAS Associates, SESAC, Third Generation Entertainment, Warner Music Nashville, and Word Entertainment. “We look to the businesses of Music Row to continue their support of Music Makes Us. By expanding awareness, we bring much-needed attention to the value of music education for all students. Our collective impact depends on the meaningful engagement with the music industry,” says Laurie Schell, Director of Music Makes Us. 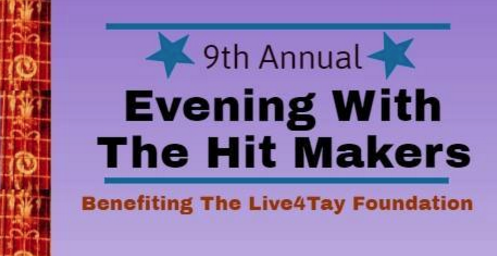 The 9th Annual Evening With The Hit Makers will take place Monday, April 17 at The Listening Room Cafe (217 2nd Ave. S. in Nashville) beginning at 8:30 p.m. Tickets are $10 at the door. 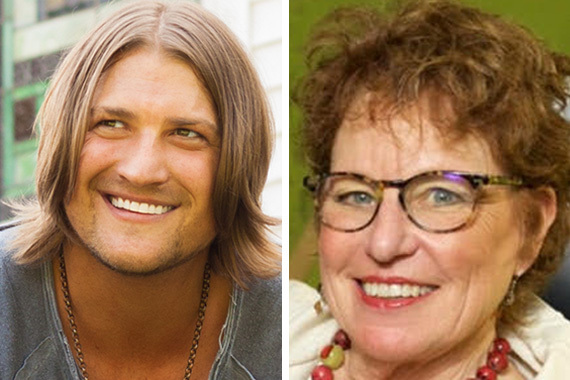 The event will include an acoustic performance by Jeff Bates, as well as recognized songwriters Dave Berg, Danny Wells, Jeremy Bussey, Jayce Hein, and Kent Maxson. Kicking off the night will be effervescent young country sibling group The Runaway Hamsters. Money raised will go directly to the Live4Tay Foundation, a financial support system to help families who have children with cancer. Safe Haven Family Shelter (SHFS), which serves Middle Tennessee families experiencing homelessness, will holds its 8th Annual Dancing for Safe Haven event on Saturday, April 1 at Hilton Nashville Downtown, beginning at 6 p.m.
Singer-songwriter Billy Dawson, along with other Nashville notables, will take the dance floor in support of Safe Haven’s mission. The evening will also feature a special tribute to Dawn Bunetta, the recipient of the 2017 Safe Haven Hero award. Through a foundation established together with her late husband Al in memory of their teenage son Juri, Dawn hosted several fundraisers to benefit Safe Haven through the Juri Bunetta Friendship Foundation. She has also contributed through volunteerism, advocacy, and board service—giving more families a place to call home. Friends can celebrate in this special evening by making a gift in Dawn’s honor at classy.org.